Levitts Food had the great pleasure of taking part for the very first time in the 9th edition of the​ Montreal Folk Fest sur le canal. 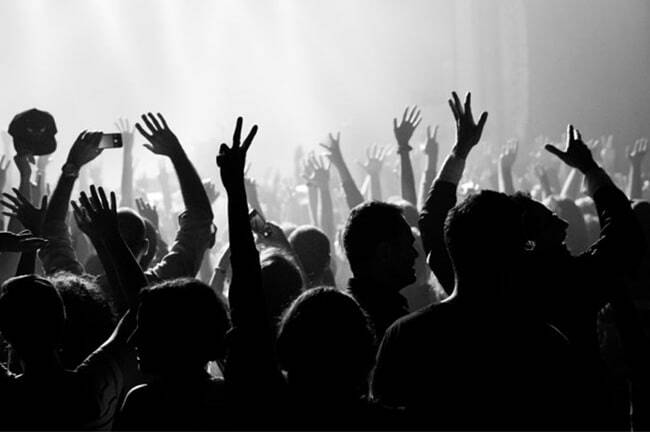 Magnificent weather, excellent music, beautiful venue, great ambiance and awesome people. 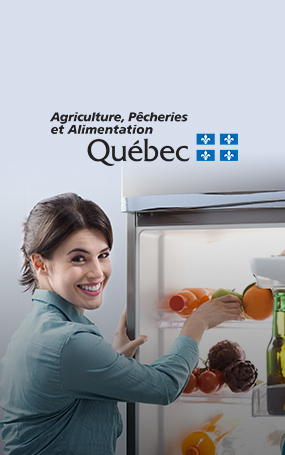 Here at Levitts Food, we care about Quebec youth. 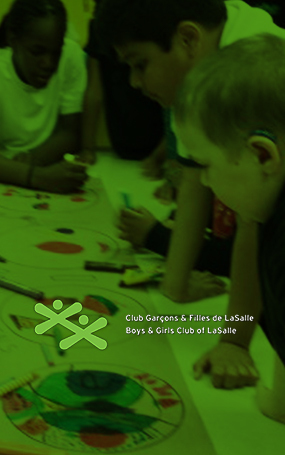 That said, Levitts Food is proud to be involved for a second consecutive year in the​ Boys and Girls Club of LaSalle. 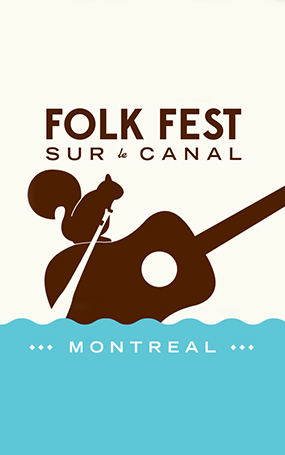 Levitts Food is pleased to take part for the very first time in the 9th edition of the ​Montreal Folk Fest sur le canal​. We will have the pleasure of providing our delicious products for free to the artists and volunteers who will work to make the event a success. With the beginning of BBQ season, why not serve our delicious Levitts Smoked Meat in colourful bell peppers? 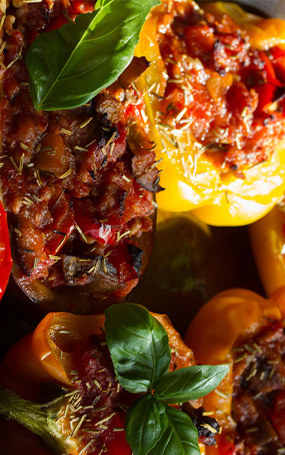 Easily adapted for the BBQ, our recipe of ​Smoked Meat stuffed peppers will make your taste buds sing! 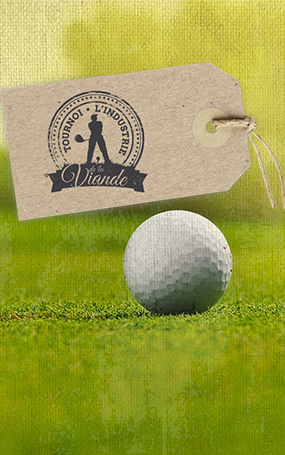 Once again this year, Levitts Food is delighted to take part in the ​60th annual Industrie de la Viande Golf Tournament ​that will be held on Friday, June 3, 2016, in Terrebonne. Did you know that you can stop by our factory to get our delicious fully cooked BBQ pork back ribs, ready to heat and eat? 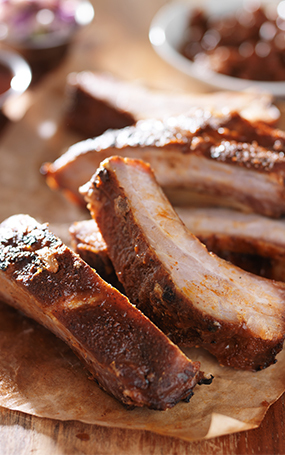 Perfect for the BBQ, quick and easy, our pork ribs are the perfect way to spice up mealtime with friends or family. Stop in to see us! 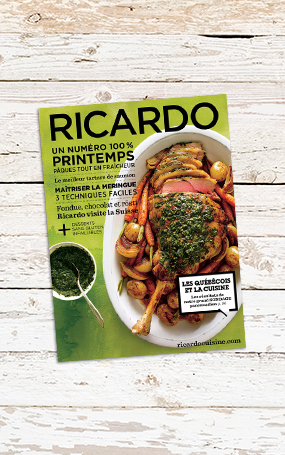 Levitts Food is proud to be affiliated with Aliments Québec and Ricardo Media for the publication of a recipe featuring our famous Smoked Meat in the magazine’s Summer edition that will be available starting April 22, 2016. 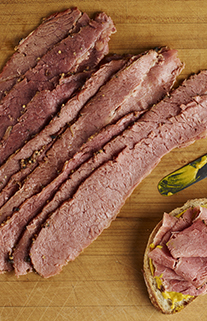 Buy the magazine and have fun preparing this delicious recipe featuring our excellent Smoked Meat. With Summer comes warm weather and BBQs. However, we must be extra careful as this is an especially risky season in terms of food safety. Here is a useful link in our FAQ section​ packed full of helpful advice. 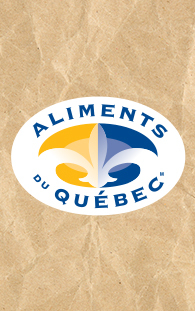 To celebrate the launch of its website, Aliments Québec, in partnership with Les Aliments du Québec, is delighted to present a contest where you can win a smoked meat basket worth $100. To play, visit our page. Les Aliments Levitts is pleased to announce that its products have been available at Giant Tiger stores since January 2016. © 2019 Levitts. All rights reserved.